Bebitus announces that Erich Renfer, current CEO of Bebitus, will hand over responsibility to Santiago Jócano after a transition period ending on March 31, 2019.
windeln.de SE initiates a tender process for the audit mandate of the annual financial statements and annual consolidated financial statements. The Group thus complies with EU regulations and changes to the EU Directive on statutory audits. windeln.de SE has successfully completed the capital increase with subscription rights resolved by the Extraordinary General Meeting on January 9, 2019. Munich, January 10, 2019 – Yesterday´s Extraordinary General Meeting of windeln.de SE (“windeln.de” or “Group”), one of the leading online retailers for family products in Europe and to customers in China, resolved with a high approval rate of 99.83% to reduce windeln.de’s share capital from EUR 31,136,470.00 by EUR 28,022,823.00 to EUR 3,113,647.00 through an ordinary capital reduction by way of a reverse share split at a ratio of 10 : 1.
windeln.de SE announces that it closed the sale of its Eastern European subsidiary Feedo Sp. z o.o. and its subsidiary (“Feedo”) to the Czech wholesaler and retailer for baby and toddler products ags 92 s.r.o. (“ags”) on August 24, 2018. Headcount reduction by 74 FTEs and reduction of negative EBIT of approx. EUR 3 million p.a. windeln.de received the award in the category “mother & baby” for driving the growth of popular German baby milk powder brands. 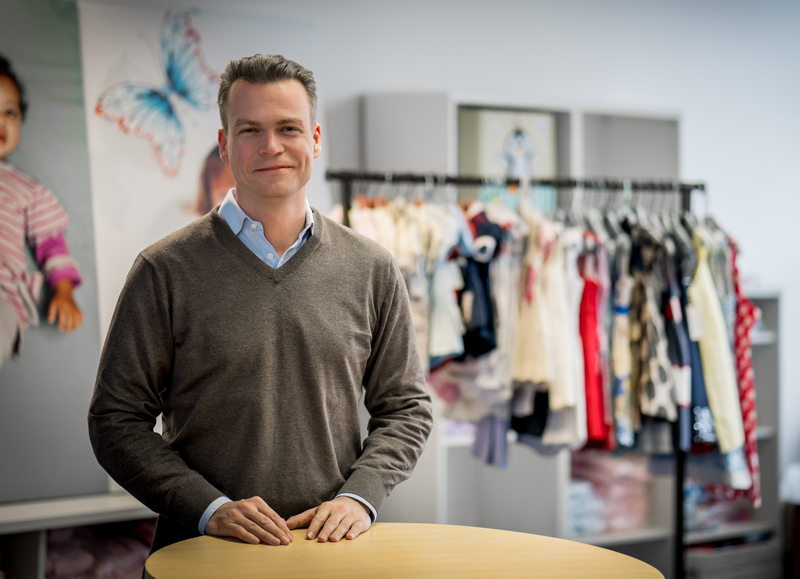 Munich, September 15, 2017: Konstantin Urban, CEO and founder of windeln.de SE, one of the leading online retailers for baby, toddler and children’s products in Europe and to customers in China, was invited to speak at Alibaba’s 18th birthday celebration in front of a large audience with nearly 40.000 guests in Hangzhou, China. The event was the biggest in Alibaba’s history and took place in the Huanglong Stadion in Alibaba’s hometown last Friday (September 8th).